Corrosion resistant titanium heat exchanger backed by a lifetime warranty offers the peace of mind you’ve always wanted. The custom molded evaporator is completely insulated and is configured to provide maximum exposure to the titanium coil – simplicity at its best. Up to 240 modules, hundreds of probes, and thousands of controlled outlets. No program language knowledge required. 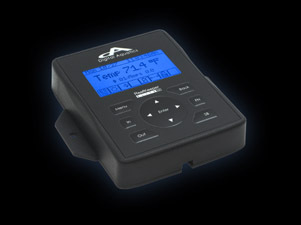 The base unit includes software which is capable of monitoring pH, ORP, and temperature. 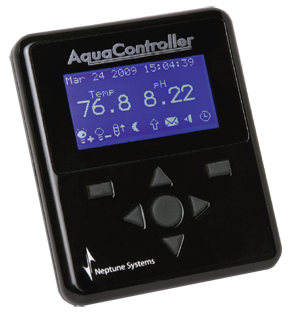 The ORP probe input is modal and can be used to either monitor ORP or monitor pH; the AquaController Apex can monitor 2 different pH sources simultaneously! The monitored data is continuously displayed on the large LCD display and also logged into the internal nonvolatile memory for later retrieval. All probes support digital calibration. The Apex has another special control function which can be used to simulate the moon cycle in your tank. The lunar simulator is used for this feature and is capable of varying the intensity of light emitted from its LEDs. The intensity variations are controlled by the Apex which is preprogrammed with correct intensity values for each day of the moon cycle. The Apex automatically updates the intensity value depending upon the current setting of the Apex’s clock. 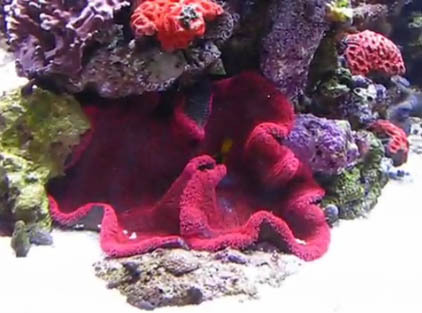 With this artificial moon cycle, it is possible to induce corals and fish to spawn. Each pump to be controlled can either have a random or fixed time period. Both the on and off times are fully programmable and can range from 1 minute to 4 hours in 1 minute increments. 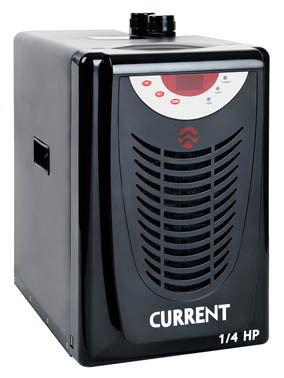 Up to 20 pumps can be controlled by one base unit. A variable length feed timer cycle can be initiated with the press of a button and will disable some or all of the pumps in the system (programmed by the user). The Apex comes equipped with 6TTL level external inputs which can be used to activate/deactivate equipment in response to an external stimulus. Applications for these inputs include connection to water level float switches, water pressure and flow sensors, and water on the floor sensors. The Apex can be configured to signal alarms or turn on/off appliances in the event of external switch open or closure. Virtual unlimited expandability. The most expandable controller. All AquaController 3 accessories work with the AquaController Apex. One major design consideration was to maintain backwards compatibility to protect existing customer’s investment in AquaController compatible equipment. My 5 yr old mixed reef tank. 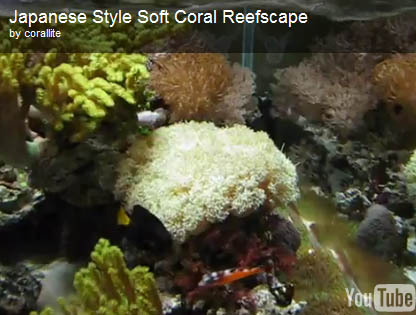 Snails,shrimp,fish,starfish,se a urchin,live corals and lots of live rock!